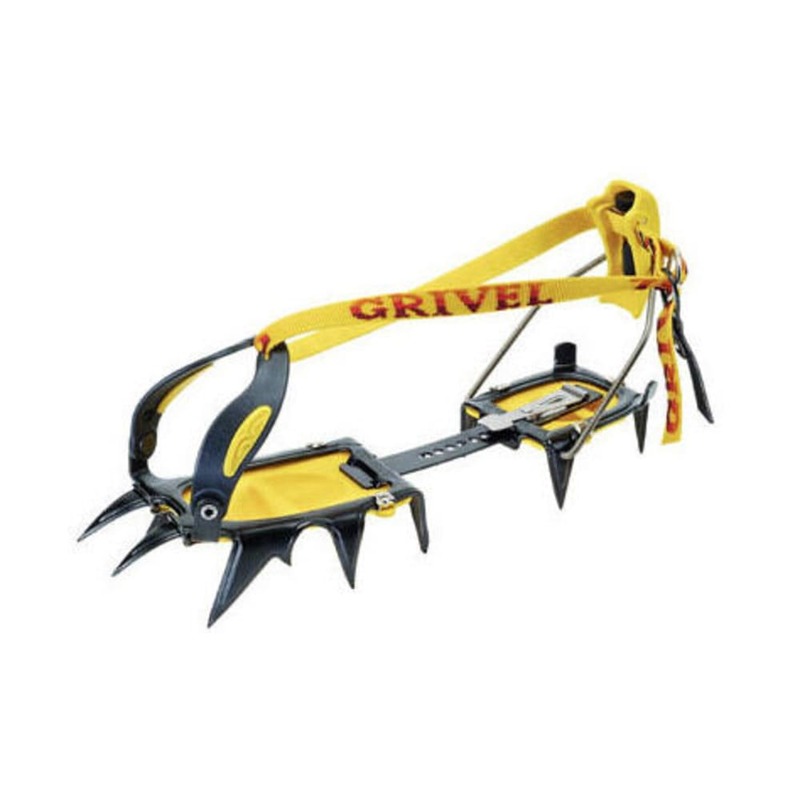 A classic 12-point crampon, Grivel's G12 New-Matic is designed for general mountaineering, alpinism, mixed ice and rock climbing, and moderate waterfall routes. Weight: 1 lb. 14.64 oz.